Stonington Borough first floor one bedroom furnished apartment. 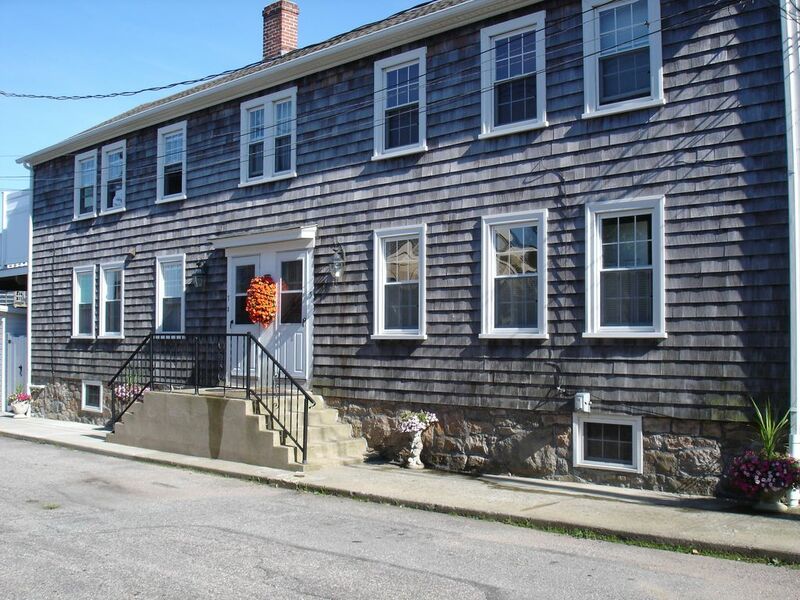 Clean cozy apartment located in the center of Stonington Borough ,approximately 100 feet from the water. DuBois Beach and the Old Lighthouse Museum, are three blocks away. Restaurants, clothing,gifts, jewelery and antiques are located in the village.All walking distance. Mystic Seaport and the Aquarium are 15 minutes away. New England Science& Sailing Foundation is one block away, offering Kayaking, Paddle boarding rentals and lessons. I highly recommend this rental to anyone looking to spend time here! Perfect for two for a romantic weekend to recharge! rates include heat,hot water, electrity,cable and internet.